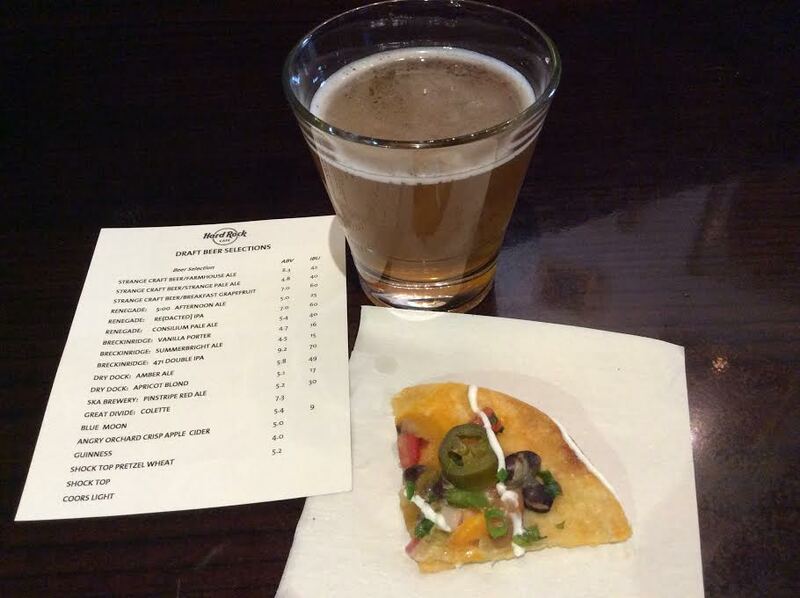 I recently attended a media event at Hard Rock Cafe Denver where I got the amazing opportunity to check out their new beers on tap as well as sample several new and updated menu items. 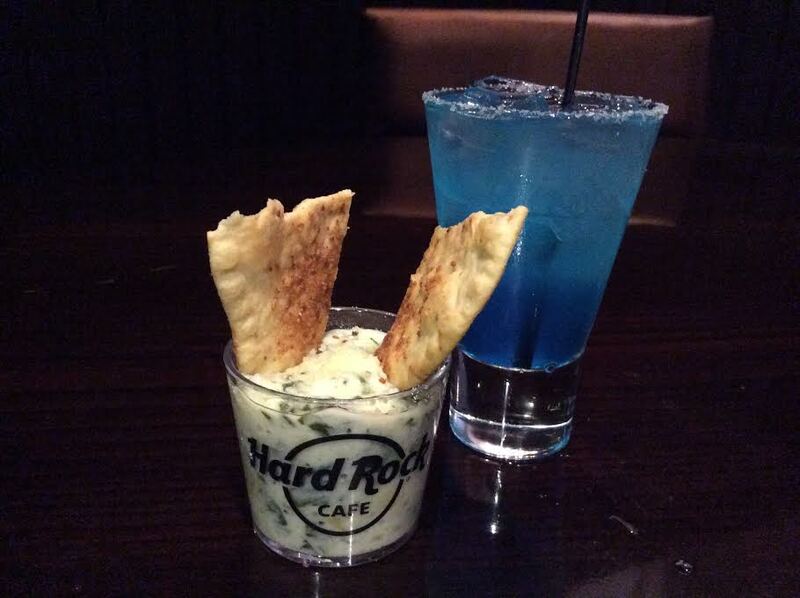 Blue Curacao mini marg and Spinach Artichoke Dip (one of the best I’ve had!) with Parmesan Flatbread. The margarita is part of a flight of 3 called Air Mexico, which also comes with a personal portion of chips & salsa. Fun! They now have a total of 24 taps, and over half of them are local beers. 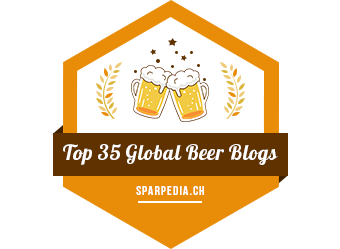 They are featuring three local breweries each month. 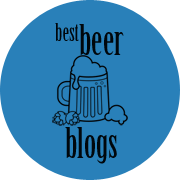 They are currently pouring beers from Renegade, Strange, and Dry Dock; next month they will bring in beers from three different breweries. 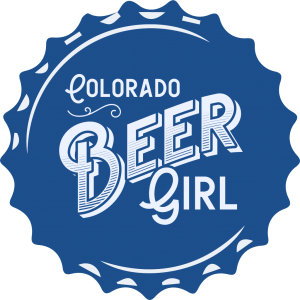 This is exciting news for Colorado beer lovers who want more variety when drinking at Hard Rock. Grilled Chicken Arugula Salad (minus the chicken). 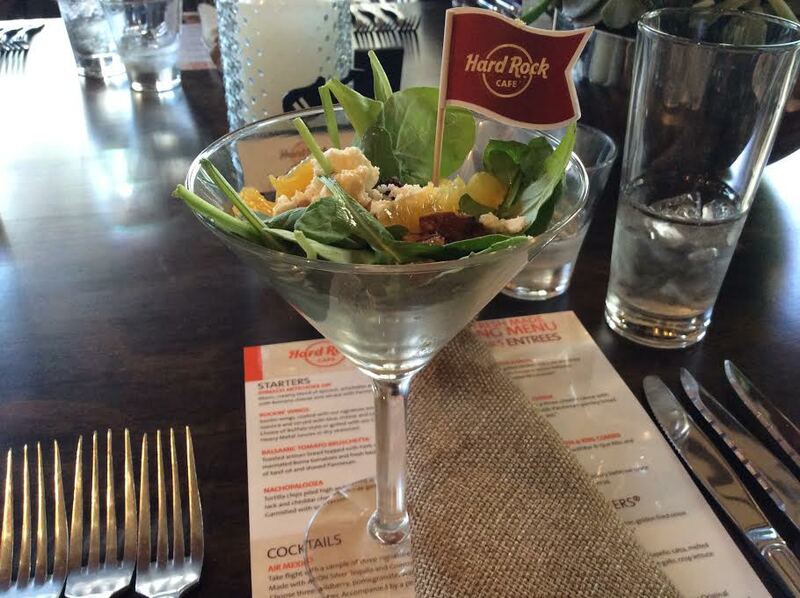 This salad was paired with their new Red Berry Press cocktail. There are several new items on the menu, and the Hard Rock folks were gracious enough to ensure that my guest and I got to participate in it all by catering to our vegetarian diet. We started with a yummy arugula salad, perfect for summer. Our next course was one of my favorite dishes: mac and cheese. I usually like mine plain with nothing extra added. But this one had roasted red peppers and I loved it! 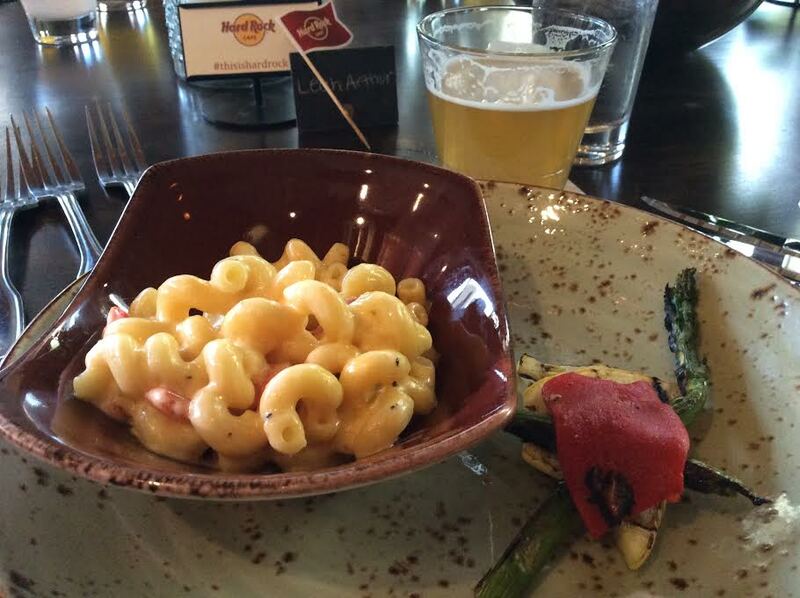 It was a good pairing, as this dish was rich and flavorful and was served with a lighter tasting beer, Renegade’s 5:00 Ale. While the rest of the group was enjoying their Smokehouse Brisket, I proceeded to attempt to eat as much of the two excellent veggie sandwiches in front of me. Both were packed with fresh grilled vegetables: the burger was topped with portabellos, zucchini, yellow squash and roasted red pepper. 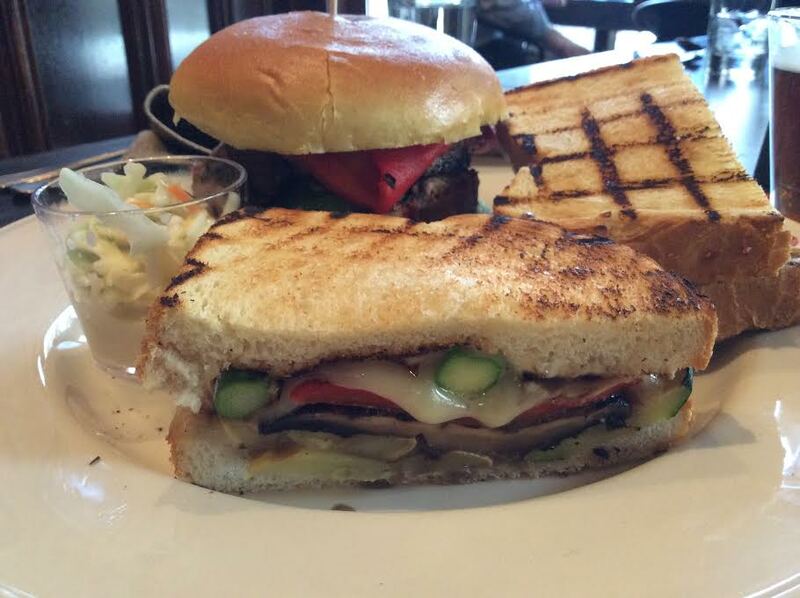 The sandwich had all of those veggies plus asparagus, Jack cheese, and a balsamic glaze with tarragon mayo. 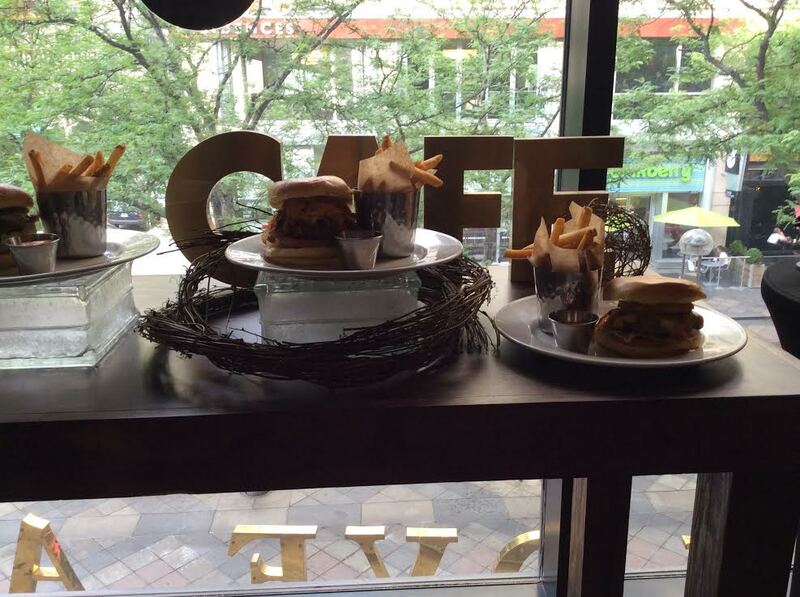 These sandwiches were paired with Shock Top’s Pretzel Wheat. 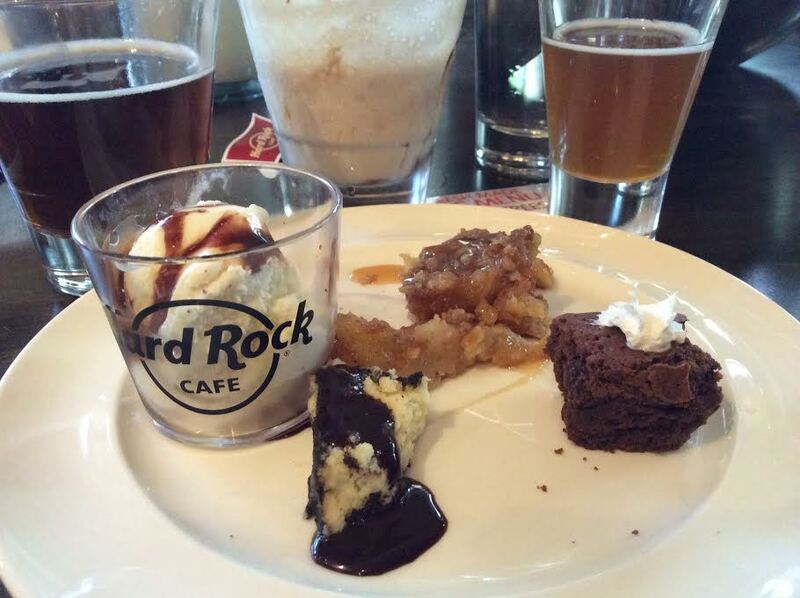 I’m on the fence about the beer, but there’s no question about the food. Vegetarians: there is plenty on the menu for you at Hard Rock! Though I could hardly eat another bite, I of course had to at least try the desserts. And I am so glad I did! They were all delightful, but I think my favorite was the cheesecake made with Oreo pieces. In addition to all these tasty sweets, we were also treated to two different dessert-type drinks. They were both unbelievably good!!! I didn’t get good pictures of them so I’ll insert the stock photos at the end of this post. Everything I had was fantastic. I’m happy to know there is another spot downtown I can go to get craft beer and a delicious meal. There are more new dishes besides the ones in my post; check out their menu to see what they’ve done. And they just brought in a bunch of new memorabilia too, which is fun. I was most excited to see Jim Morrison’s boots. But there is some other interesting stuff that was added as well. 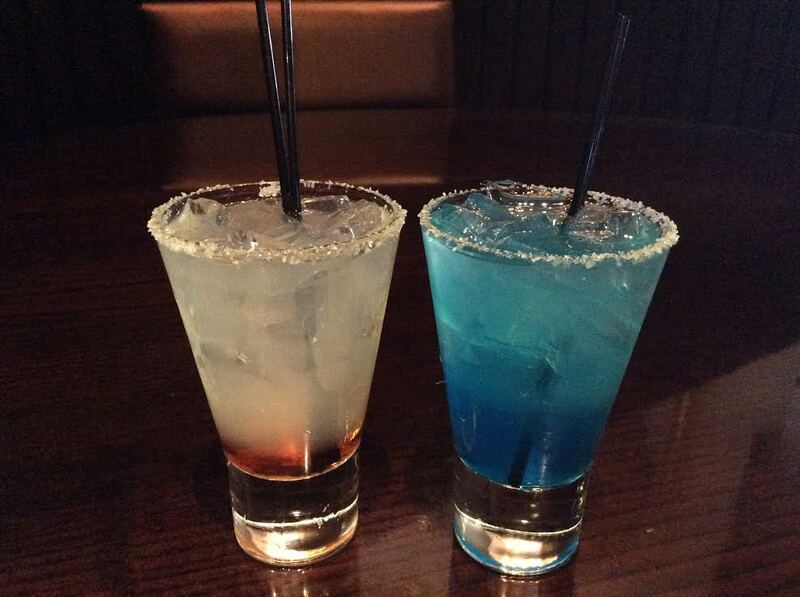 Stop by Hard Rock to check out their new bar area, cocktails, craft beer, and food. They have a nice patio too, which is always a plus. I love patio weather! I will be back soon to sit outside, have a beer, and then sip on an adult milkshake. Mmmm! Twist & Shout Shake: Bacardi Oakheart Spiced Rum, Guinness, DeKuyper Dark Creme de Cacao, chocolate syrup, vanilla ice cream and Monin Salted Caramel. 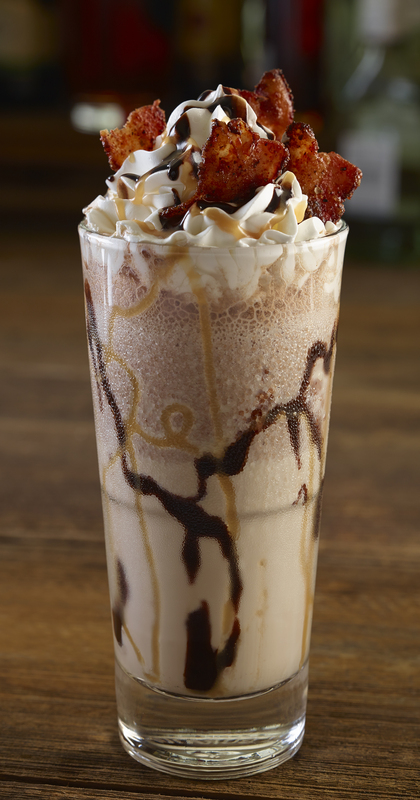 Topped with whipped cream, caramel, chocolate syrup, and bacon pieces. 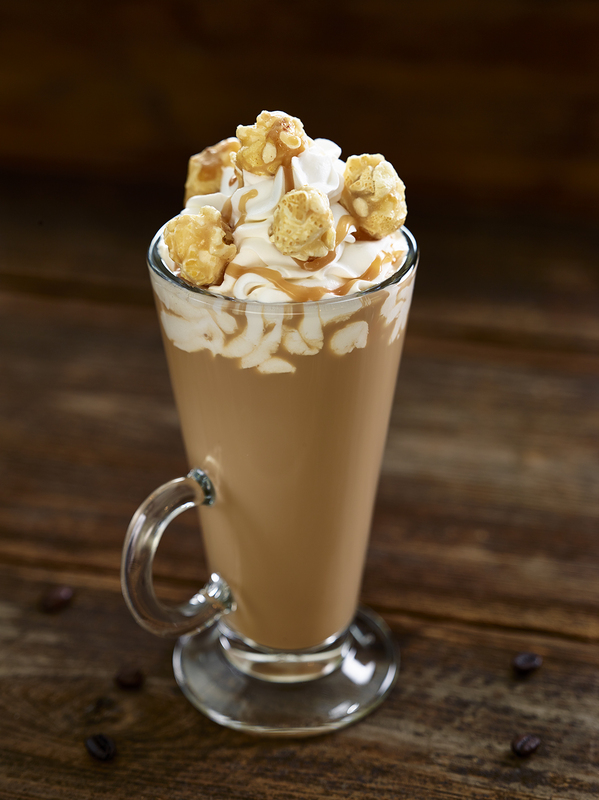 Salted Caramel Cafe: Tia Maria, Baileys, Monin Salted Caramel, half & half, topped with whipped cream, caramel corn and caramel sauce.